We at Tandy-Eckler-Riley Funeral Home have one goal, and that is to serve you. Please contact us at any time you feel we may be of service.. Rob is the owner of the business and is a native of Carroll County. 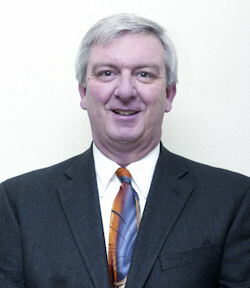 He began his career in funeral service in February 1976 with the Tandy-Eckler-Darnold Funeral Home. After a few years away from Carroll County, he moved back in September 1987 when he purchased the E.P Gentry Funeral Service. He operated there until June 1991 when he acquired the Tandy-Eckler-Darnold Funeral Home from Jim and June Darnold, who were retiring. Since that time the firm has been known as Tandy-Eckler-Riley Funeral Home. Rob received his Funeral Director's and Embalmer's licenses in January 1981. Rob and his wife, the former Rhonda S. Skaggs, who also works at the funeral home, live in Carroll County. David has been a licensed funeral director and embalmer since December 2001. 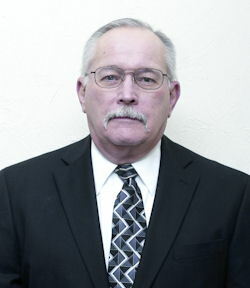 He is a native of Carroll County and began his career in funeral service in January 1990 as a part-time assistant. He began a full time career in October 1998 after retiring as Carrollton Fire Chief. He is currently serving as Carroll County Coroner. David and his wife Debbie live in Carrollton. Brent has been in the funeral business since 1992. He is a licensed funeral director and embalmer Kentucky . He is a native of Madison, IN and has made Carroll County his home since 1996. 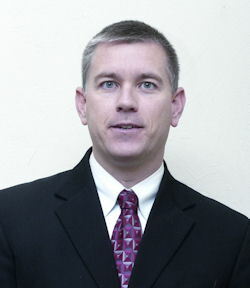 Brent began his employment with Tandy-Eckler-Riley Funeral Home in January 1999. Brent and his wife Lynn Riddle Stucker, along with their two sons reside in Carroll County. 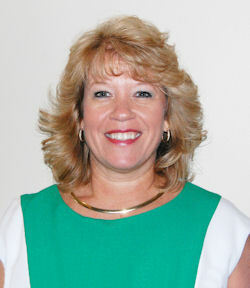 Rhonda received her funeral director's license in March 2018 and is the office manager for the funeral home. She is a native of Carroll County and the Daughter of Bud and Brenda Skaggs. Rhonda began her duties at the funeral home in November 2013. She and her husband, Rob, live in Carroll County. 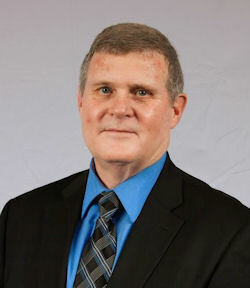 Scott T. Coombs, native of Carrollton, KY. Member of Carrollton Lions Club. Part Time (non-licensed)- since June 2000. Scott lives in Carrollton with his wife, Mary Ellis Coombs. 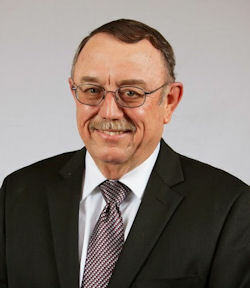 William L. "Bill" Cayton, native of Carroll County, KY , has been with us since August 2012. He and his wife, Vicky Mitchell Cayton, live near Carrollton. Part-time (non-licensed). Tony is a native of Trimble County and is retired from Kentucky Utilities at the Ghent Generating Station. He and his wife Cacky live in Carrollton. Part-time (non-licensed).